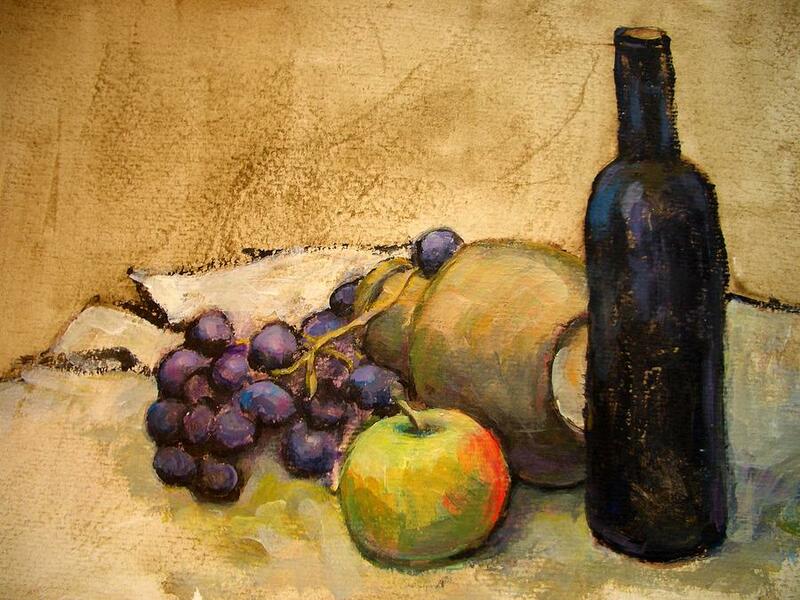 Grapes is a painting by Alfons Niex which was uploaded on October 7th, 2010. Beautiful still life work - I love the composition and your style of painting! Gorgeous still life Alfons! So well done with your magic brush, I love it! Thanks for your comment on my "Venice Impression III"!